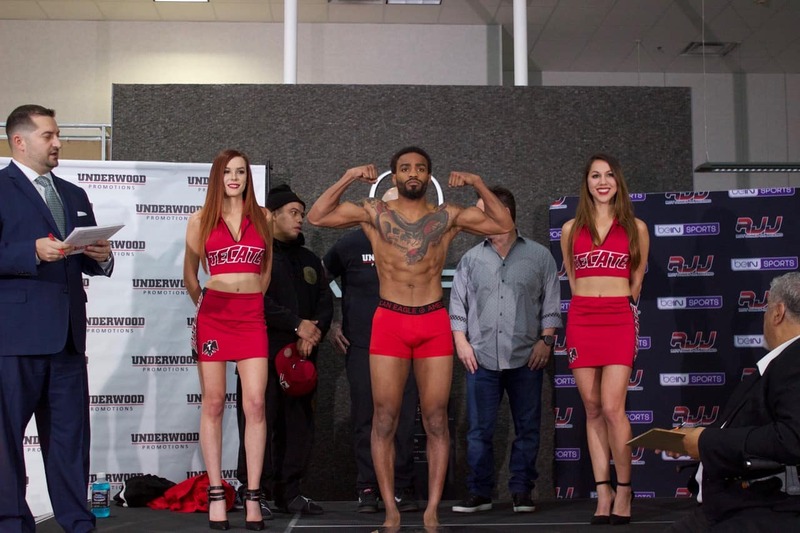 Packed Undercard Featuring Local, National and International Fighters! 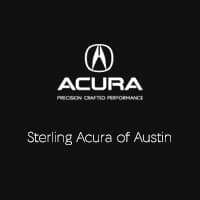 Austin Sports Center – 425 Woodward St.
Take a test drive at Sterling Acura of Austin for a chance to win a pair of tickets to the fight! 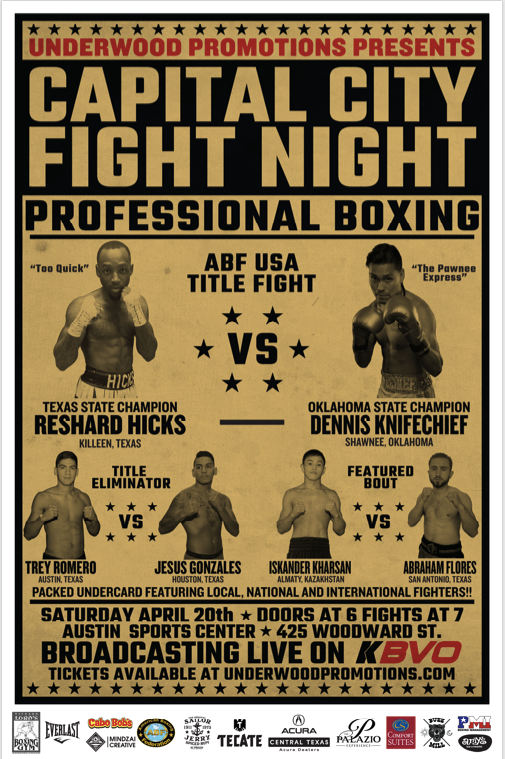 For details, visit us on Facebook or call us at 512-691-3800.